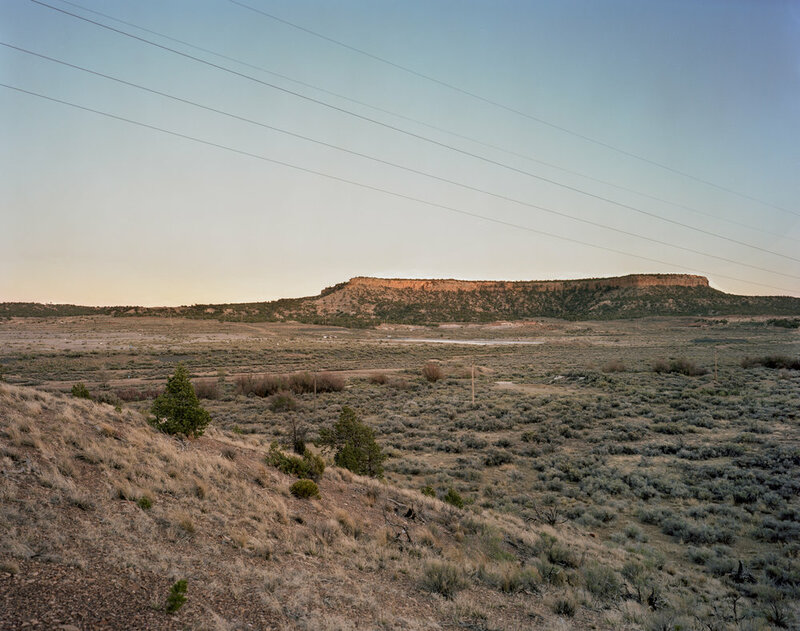 The Church Rock uranium mill spill occurred in New Mexico on July 16, 1979 when United Nuclear Corporation's Church Rock uranium mill tailings disposal pond breached its dam. 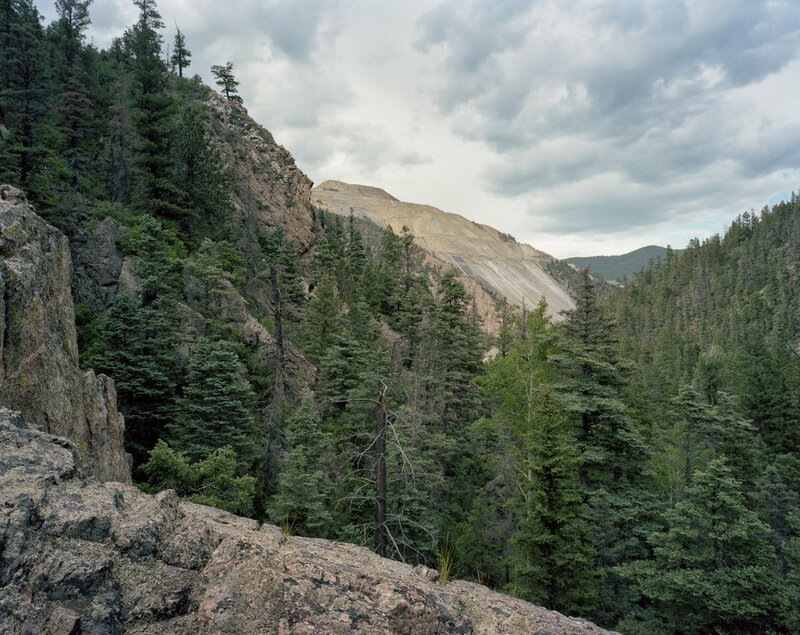 Over 1,000 tons of solid radioactive mill waste and 93 millions of gallons of acidic, radioactive tailings solution flowed into the Puerco River, and contaminants traveled 80 miles (130 km) downstream to Navajo County, Arizona and onto the Navajo Nation. The accident released more radiation than the Three Mile Island accident that occurred four months earlier and was the largest release of radioactive material in U.S. history. Newtown Creek, located in the City of New York, is a part of the New York – New Jersey Harbor Estuary and forms the northern border of the Borough of Brooklyn and the southern border of the borough of Queens. In the mid 1800s, the area adjacent to the 3.8 mile Newtown Creek was one of the busiest hubs of industrial activity in New York City. More than 50 refineries were located along its banks, including oil refineries, petrochemical plants, fertilizer and glue factories, sawmills, and lumber and coal yards. Today, as a result of its industrial history, including countless spills, Newtown Creek is one of the nation’s most polluted waterways. 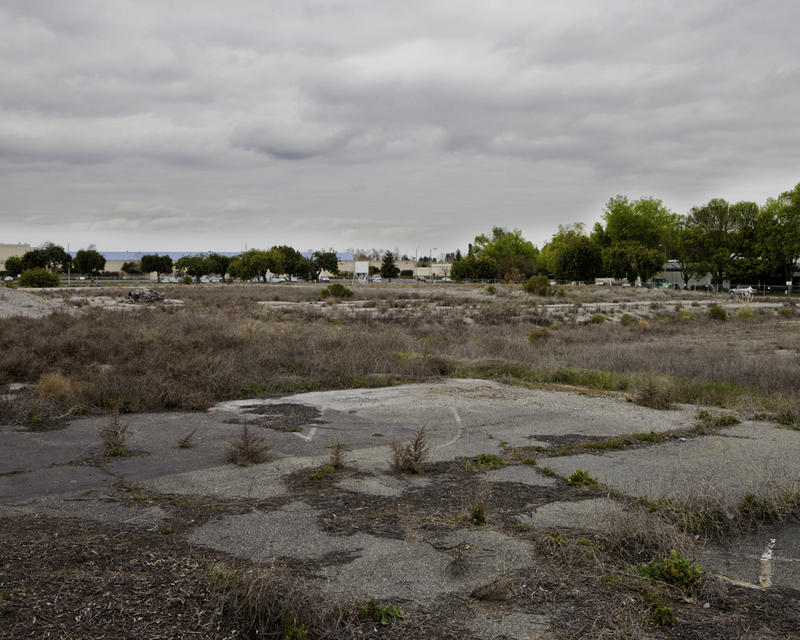 The 550-acre South Bay Asbestos Area site is located on the southern edge of the San Francisco Bay. Portions of the site served as dumping areas for over 30 years. Three landfills located within the site boundaries received asbestos wastes from an asbestos-cement pipe manufacturing plant, located 4 miles south of the site, that operated from 1953 until 1982. Approximately 1,700 people live in Alviso. The levee also abuts wetland areas next to a National Wildlife Refuge. The Chevron Questa Mine site includes an operational, underground mine, mill and tailing disposal facility. Several massive piles of acid-generating waste rock and more than 100 million tons of tailings have contaminated the soil, ground water and surface water, mainly with metals. The Red River, which flows past the site and is home to a cold-water state fish hatchery, has also become contaminated. 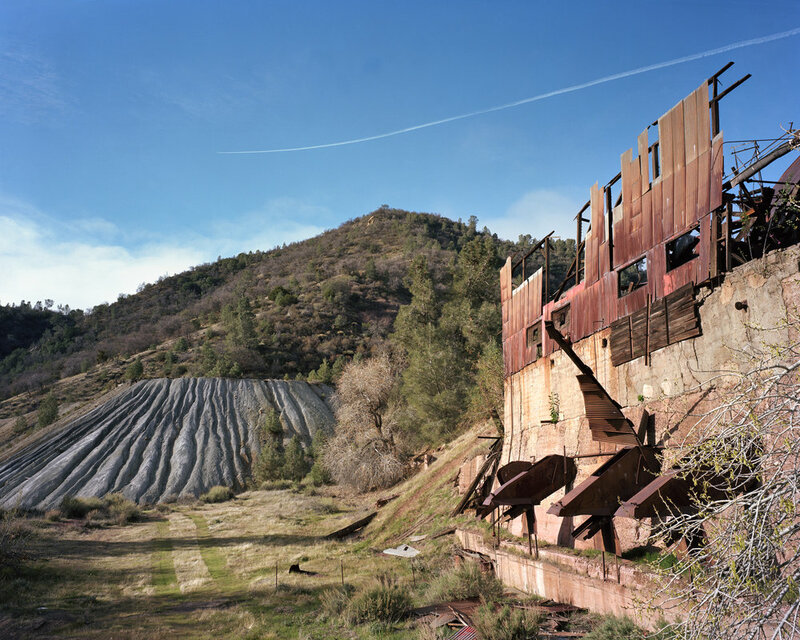 As a result, the Chevron Questa Mine site was added to the Superfund National Priorities List for federal cleanup in September 2011. Located in Richmond Harbor, an inlet of San Francisco Bay. It includes five acres of land and about 15 acres of marine sediments in two channels. From 1947 through 1966, several companies, used the site to formulate, package, and ship pesticides. Although many pesticides were handled at United Heckathorn, dichlorodiphenyl trichloroethane (DDT) accounted for approximately 95 percent of Heckathorn's operations. Although this is an industrial area, approximately 10,900 people live within one mile of the site. Post-remediation monitoring found that unacceptably high levels of pesticides remain in Lauritzen Channel. 200 miles of the Hudson River is classified by EPA as a Superfund site – one of the largest in the country. Polychlorinated biphenyls, or PCBs, were widely used as a fire preventive and insulator in the manufacture of electrical devices, like transformers and capacitors, because of their ability to withstand exceptionally high temperatures. It is estimated that approximately 1.3 million pounds of PCBs were discharged into the Hudson River from two General Electric (GE) capacitor manufacturing plants located in the towns of Fort Edward and Hudson Falls, New York. PCBs are considered probable human carcinogens and are linked to other adverse health effects such as low birth weight, thyroid disease, and learning, memory, and immune system disorders. Halaco Engineering Company operated a secondary metal smelter at the site from 1965 to 2004, recovering aluminum, magnesium, and zinc from dross, castings, cans, car parts, and other scrap metal. Immediately adjacent to the Site is a portion of the Ormond Beach wetlands, which are one of the few remaining wetlands in the area and home to several endangered or threatened species. During its 40 years of operation, Halaco produced a large quantity of waste (i.e., slag) containing residual metals from the smelting process. From about 1965 to 1970, Halaco discharged waste into unlined settling ponds in or adjacent to the Oxnard Industrial Drain. From about 1970 to 2002, Halaco deposited wastes into unlined earthen settling ponds east of the smelter. More than 700,000 cubic yards of waste remain on-site. The Rocky Mountain Arsenal (RMA) is nearly 27 square miles, roughly the size of Manhattan. The U.S. Army established the Rocky Mountain Arsenal (RMA) in 1942 to produce incendiary munitions and chemical warfare agents such as mustard gas used in World War II. 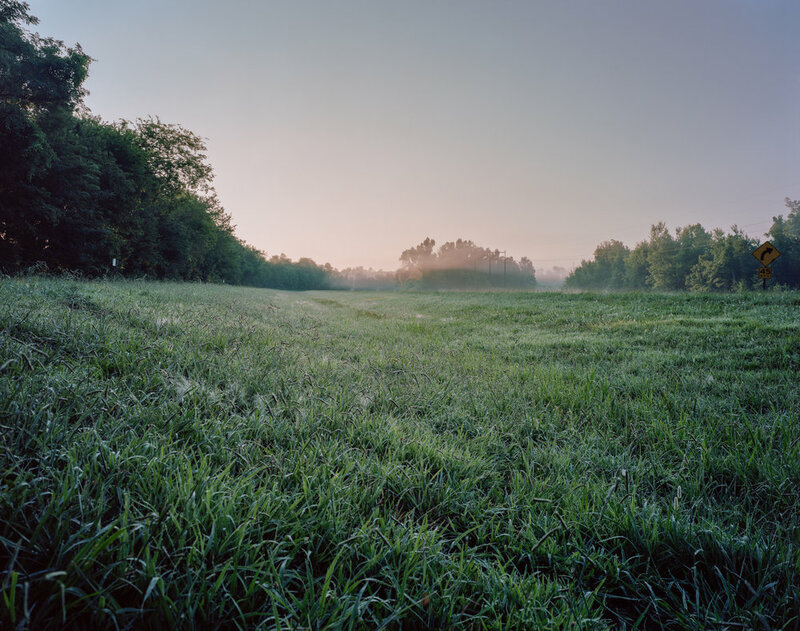 In 1952, Shell Chemical Company acquired the site and continued to produce agricultural pesticides on-site until 1982. These activities over time resulted in widespread and significant environmental contamination across the site. Though nearly 600 different chemicals were associated with activities at RMA, the remedial investigation narrowed its focus to approximately 70. Of these, the principal contaminants are organochlorine pesticides, heavy metals, agent-degradation products and manufacturing by-products, and chlorinated and aromatic solvents. Homestake Mining Company (HMC) is located in Cibola County, New Mexico, approximately 5.5 miles north of the Village of Milan, at the intersection of Highway 605 and Country Road 63I. 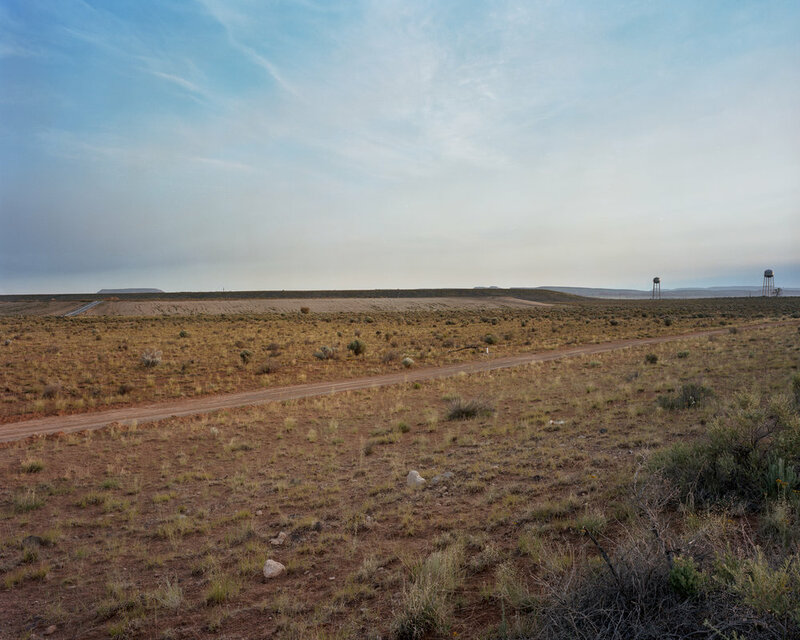 The Site includes the uranium mill site and the impacted portions of the underlying ground water aquifers, known locally as the San Mateo alluvial aquifer and the Upper, Middle and Lower Chinle aquifers. The primary contaminants and constituents of concern that are present in the ground water at the Site are uranium, selenium, radium-226 + radium-228, thorium-230, chromium, molybdenum, vanadium, sulfate, chloride, nitrate, and total dissolved solids (TDS) (Hydro-Engineering 2006). Radium-226 was the primary contaminant of concern present in the soil. The Paducah Gaseous Diffusion Plant (PGDP) site is the location of an active uranium enrichment plant owned by the U.S. Department of Energy (DOE). Site investigations found contamination in on-site ground water and soils as well as off-site sediments and surface water. Contaminants of concern for on-site ground water include volatile organic compounds (VOCs), technetium-99 and uranium. Contaminants of concern for off-site sediments and surface water near PGDP include uranium, thorium and transuranic elements (i.e., plutonium and neptunium). Contaminants of concern for on-site soils include trichloroethylene and polychlorinated biphenyls (PCBs). The ASARCO Globe Plant site is located in a mixed industrial, commercial and residential area, in the Denver, Colorado area. Smelting operations that separated impurities from gold, silver, copper and lead began on the site in 1886. The American Smelting and Refining Company, later named ASARCO, bought the plant and converted it to a lead-only production facility in 1901. In December 1983, Colorado Department of Public Health and Enviornment sued ASARCO for damages to natural resources using EPA's C.E.R.C.L.A. The smelting operations left elevated levels of cadmium, lead, arsenic and zinc in groundwater, surface water, sediments and soil at and near the plant. The contaminated groundwater extends as far as the South Platte River. Caldwell Lace Leather Company (Caldwell) disposed of wastes generated by its tannery facility in Auburn, Kentucky, from 1972 to 1985. EPA placed the site on the National Priorities List (NPL) in 1990 because of contaminated ground water and soil resulting from waste handling practices. 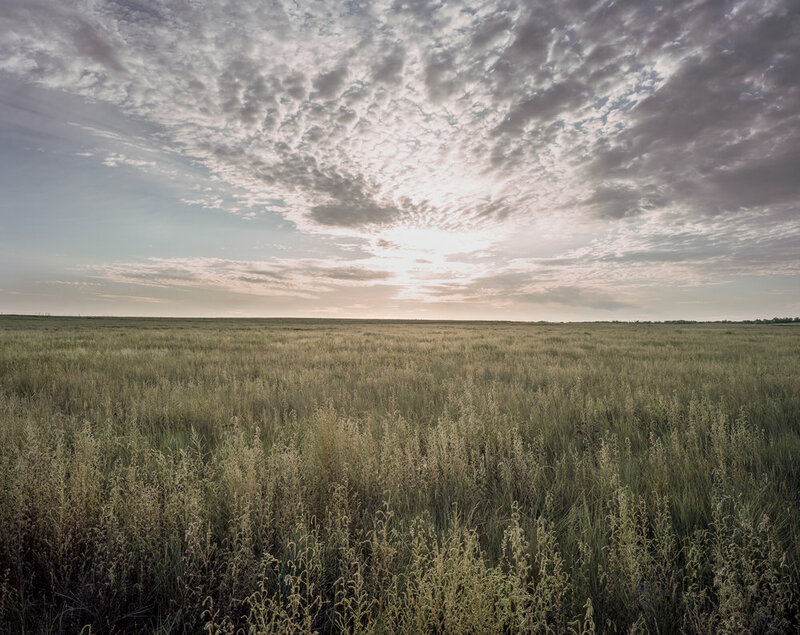 A farmer purchased the pastureland. The farmer uses the area for cattle grazing and agricultural activities. Site investigations found contamination in ground water and soil that could potentially harm people in the area. Contamination resulted from waste handling practices at the site. Following completion of the remedial investigation, EPA determined that the site no longer posed a threat to people and the environment. EPA considered children’s health issues as part of the site’s risk assessment. The Fruit Avenue is located predominantly in the central business district of the city of Albuquerque, New Mexico. The site of a dry cleaning business from 1940 - 1970, the groundwater is contaminated with trichloroethylene (TCE). 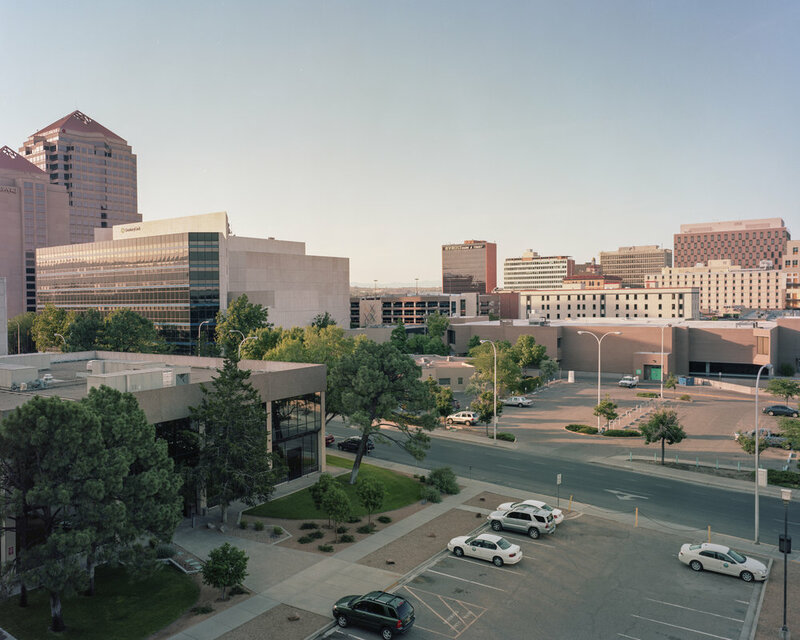 Approximately 187,000 people receive their drinking water from wells within a four-mile radius of site, and two hospital wells (no longer in service) and two city of Albuquerque wells are within 1 3/4 miles of the site. EPA continues to monitor the site to ensure there is no immediate threat to human health or the environment pending the start of long-term cleanup work. 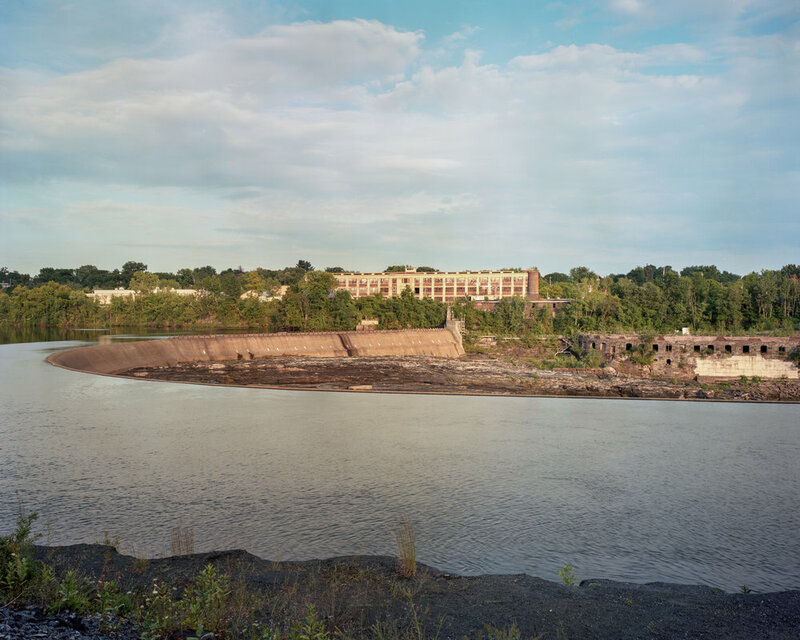 During a 30-year period ending in 1977, between 209,000 and 1.3 million pounds of PCBs were released into the Hudson River from two GE capacitor manufacturing plants located in Fort Edward and Hudson Falls, New York. PCB oils were released both directly and indirectly from these plants. Once released, the PCBs attached to river sediment and accumulated downstream as they settled in the river. Historic fish and sediment data suggest PCBs were accumulating downstream of the old Fort Edward Dam as well as gathering behind the dam. The removal of the dam in 1973 spread the accumulated PCBs downstream as far south as the New York City Harbor. Radioactive metal scrap and drums of waste were stored in the airport area in uncovered and unstabilized piles from 1947 to the mid-1960s. Buildings in the airport area were razed, buried, and covered with clean fill after 1967. In 1969, the land was conveyed to the Lambert St. Louis Airport Authority. High levels of uranium, thorium, and radium are present in surface and subsurface soils and ground water near the airport area, according to tests conducted by NRC (1976), Oak Ridge National Laboratory (1977), and a USDOE contractor (1986). Radon-222 was present in the air near the area in the USDOE tests. An office building with 24,000 employees is within 0.5 mile of the area. USDOE is continuing to conduct studies to characterize the site. Tri-City Disposal Co. formerly operated a 57-acre industrial landfill on a broad ridgetop northwest of Shepherdsville in rural northern Bullitt County, Kentucky. IA 1968 aerial photograph suggests that several hundred drums were on the surface and others were buried. The drums contained phenol, 4-methylphenol, and 2,4-dimethylphenol. PCBs were found in soil, tetrachloroethylene in a well, and lead in sediment from a small feeder spring/creek of an intermittent stream. At the time the site was in operation, no State or Federal permit was required. A number of small farms are now located over the old disposal area. An estimated 1,600 people obtain drinking water from springs and wells within 3 miles of the site. Using CERCLA emergency funds, EPA provided alternate water supplies in May 1988 to nearby residents whose springs were contaminated. Monolithic Memories manufactured integrated circuits on this 20-acre site. 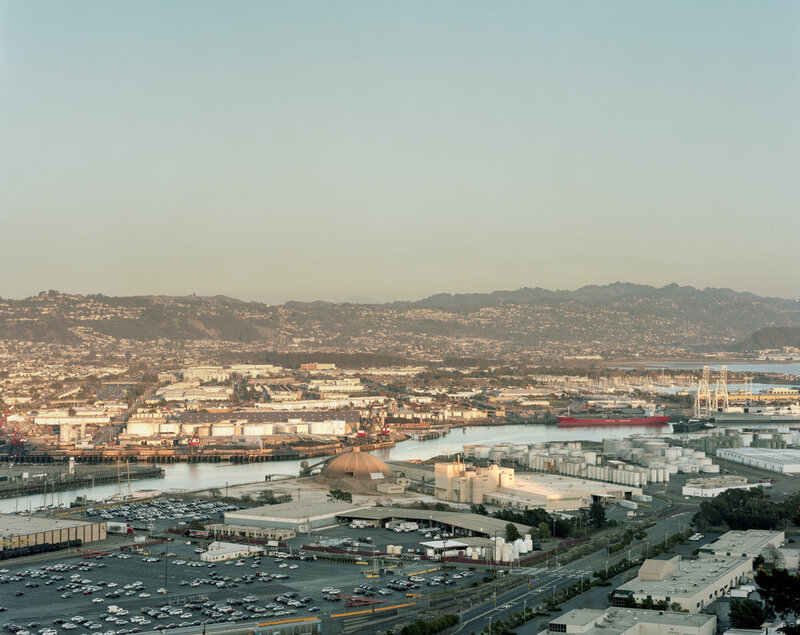 This is one of 28 EPA Superfund sites in the South Bay Area of San Francisco. Facilities at these sites have used a variety of toxic chemicals, primarily chlorinated organic solvents, which have contaminated a common groundwater basin. Although the sites are listed separately on the NPL, the EPA intends to combine cleanup activities at some of the sites as part of an area-wide approach to cleaning up the contamination. Approximately 300,000 people live within 3 miles of the site and depend on groundwater as their source of drinking water. Missouri Electric Works has sold and serviced electric motors and transformers on a 6.4-acre site near the southeastern edge of the City of Cape Girardeau, Missouri, since 1953. Soils in the area are relatively permeable, the bedrock is highly fractured, and ground water is shallow (20 feet in some cases). These conditions facilitate movement of contaminants into ground water. 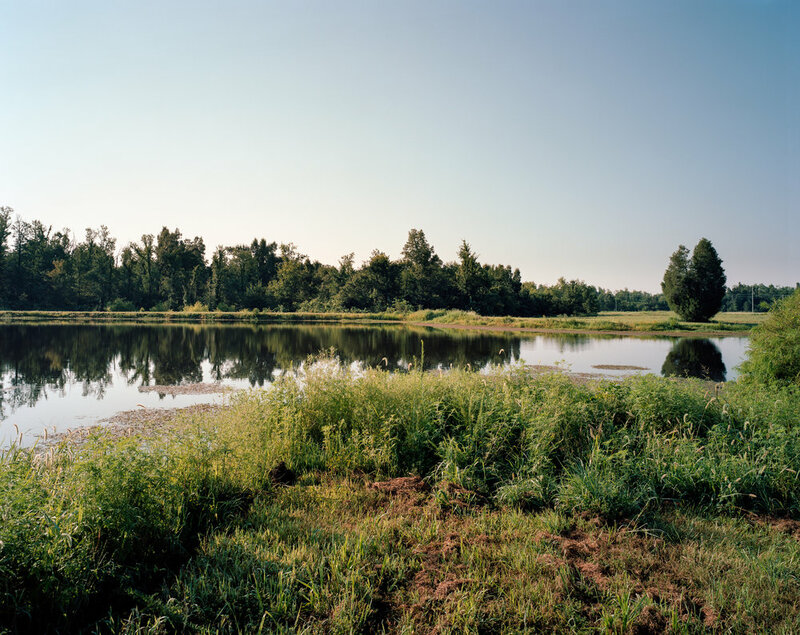 An estimated 34,000 people obtain drinking water from a Cape Girardeau well within 3 miles of the site. Wipe samples EPA collected in January 1987 indicated that Aroclor 1260 was in the air on and off the site in places where contaminants could only have been deposited by windblown particulates from Missouri Electric Works. An estimated 37,800 people live within 4 miles of the site. The B.F. Goodrich site is located along Kentucky Highway 1523. The Tennessee River borders the site to the north. 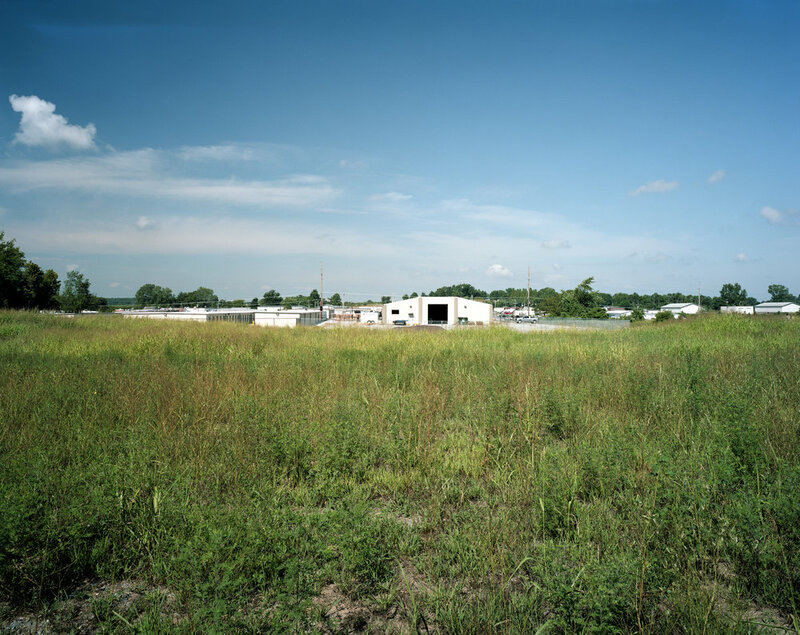 A manufacturing facility borders the site to the west and the Airco Superfund site borders the site to the east. The B.F. Goodrich site is the location of several chemical plants that have operated along the south side of the Tennessee River since the mid-1950s. Site investigations found hazardous substances at the B.F. Goodrich site, including 1,2-dichloroethane (formerly known as ethylene dichloride or EDC), other chlorinated volatile organic compounds, benzene and mercury in the soil and/or ground water. Efforts are underway to stop the spread of ground water contamination into the Tennessee River as part of site cleanup activities. Grants Chlorinated Solvents Superfund site in Grants, New Mexico, is an area of contaminated groundwater containing chlorinated solvents at concentrations greater than EPA drinking water standards. Long-term exposure to chlorinated solvents can cause chronic skin problems, and/or damage to the nervous system, kidneys or liver, among other effects. EPA is conducting a groundwater cleanup. The selected remedy includes mitigation for vapor intrusion and thermal and chemical dechlorination technologies to address shallow and deep ground water contamination.